Community Spotlight: Strong Women Strong Girls - The Junior League of Boston, Inc.
Editor’s note: The Junior League of Boston provides trained volunteers to several organizations throughout the city. We feel strongly about partnering with organizations doing buzz-worthy work so, on our blog, we want to share the buzz. Today we hear about our community partner Strong Women Strong Girls, from its Executive Director. 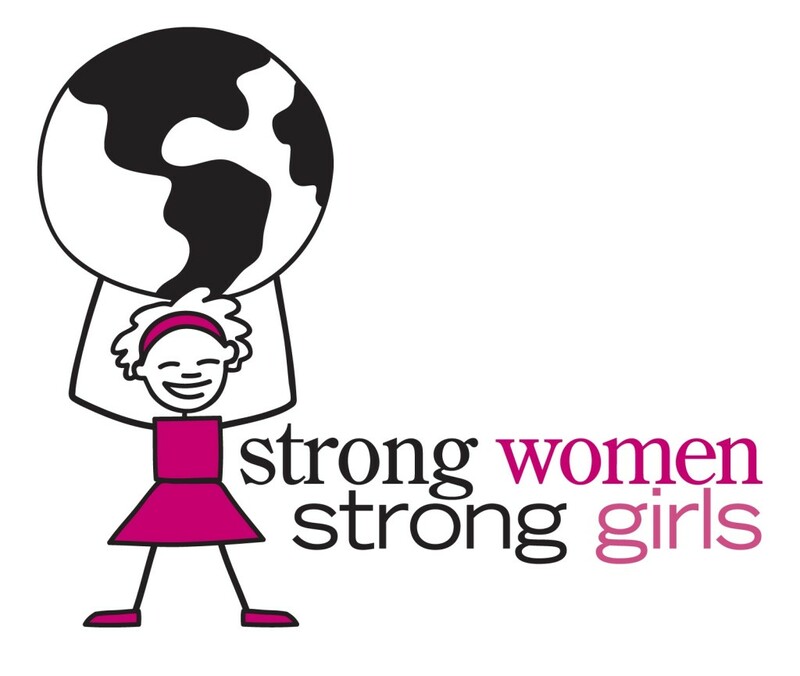 Strong Women, Strong Girls (SWSG) is dedicated to closing the ambition gap among young girls. Since 2000, the organization has been training and engaging college women as mentors to low-income, elementary school girls. Together, mentors help their girls explore their dreams and provide them with a safe space to practice the skills they will need to achieve them. College women who mentor with SWSG give an incredible amount to the girls they mentor, their college chapters, and our community. Three years ago, SWSG was looking for a way to give back to these dynamic women and launched the Strong Leaders Program, where college mentors are matched with professional women who help them explore their professional and leadership development. As a part of this program, SWSG and the Junior League of Boston created a strategic partnership. Since 2012, women from the Junior League of Boston have served as mentors, friends, and guides to SWSG’s college women. With a small staff team, SWSG staff needs the help of successful, passionate women to fully support the dreams of the over 200 college women who mentor in our program annually. The Junior League of Boston has been a critical partner in our efforts to develop the next generation of female leaders. Our organization and our community are better off because of this partnership and the passion and time that the women of the Junior League of Boston give to SWSG. Amy Kingman is the Boston Executive Director for Strong Women, Strong Girls. As a part of this role, Amy recruits and manages over 65 professional women to serve as mentors to SWSG’s college women each year in SWSG’s Strong Leaders program.